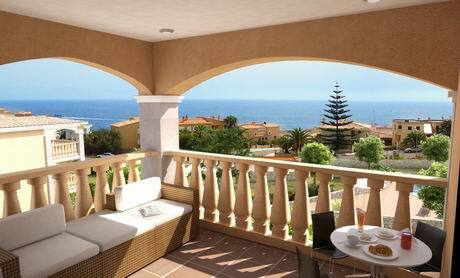 Your new home with sea views! 2 bedroom / 2 bathroom apartments. 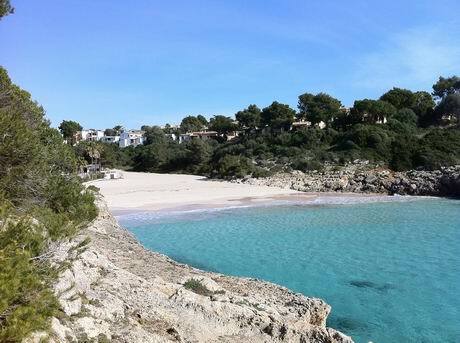 Direct access to the sea within 50 metres, 500 metres to the nearest sandy beach (pictured below). Large communal swimming pool with terrace and gardens. Private outside parking spaces. Taylor Wimpey quality build and finishes, with the option to personalise your property. Take advantage of being one of the first to know!